These courses are unique which makes learning pleasurable, interesting & unforgettable. 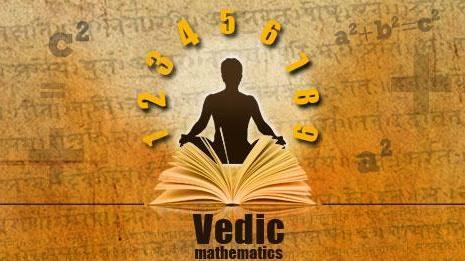 Our research team has made the ancient Vedic Maths modern by incorporating the modern technology. Amazing Speed Maths / Vedic Maths is more systematic, simplified and unified method than conventional system. It is a mental tool for calculation that encourages the development, while giving the student a lot of flexibility, fun and satisfaction.